What is the length of each chain? 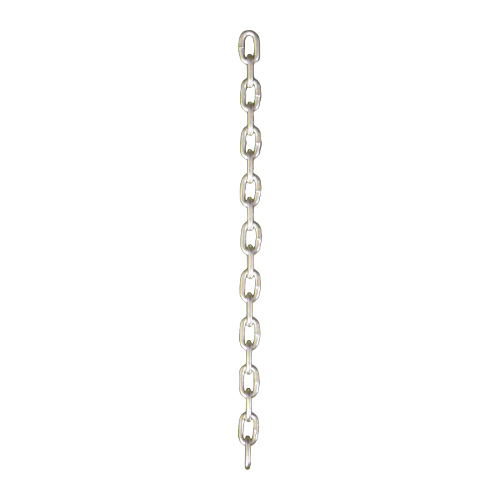 This particular chain is sold in 100ft lengths. If you're looking for a different size or length, you can view all of our chain--some sold by the foot, others by the drum, etc.--on our Bulk Chain page. You can use the filters to narrow down your selection.